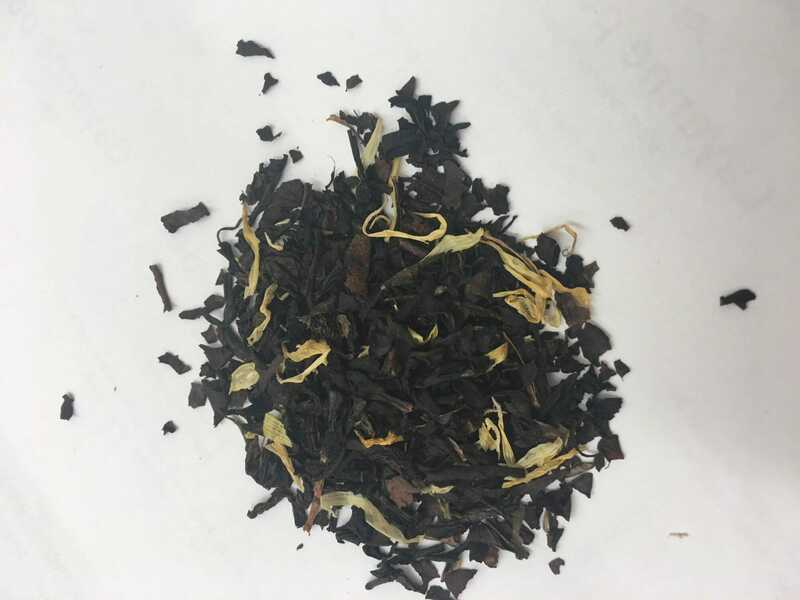 Our premium China Oolong tea, married with our unbeatable Formosa Orange Blossom..
Formosa, now called Taiwan, is the world’s greatest producer of Oolong (or Wu-long) teas. These delicious, biscuity, toasty, semi-fermented teas are half-way between Black and Green tea. Use one heaped teaspoon per person. We also sell an exceptional quality Oolong tea in convenient teabag form for those who enjoy the ultimate in refreshing Teas. We do sell several types of different tea strainers on our website, and in our Hereford shop.